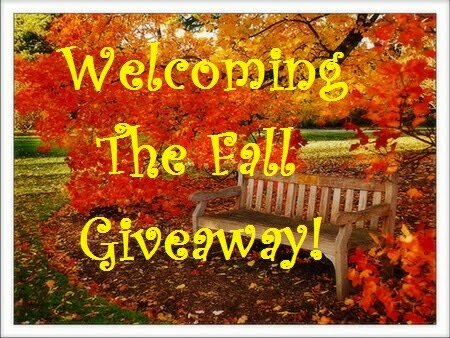 I’m taking part in a Fall Book Giveaway that you aren’t going to want to miss. I’m giving away a copy of my book Life, Liberty, and Pursuit, but there are literally hundreds of books being given away on this Hop! So just click through on Mr. Linky and enter! To win a copy of Life, Liberty, and Pursuit just leave a comment below. 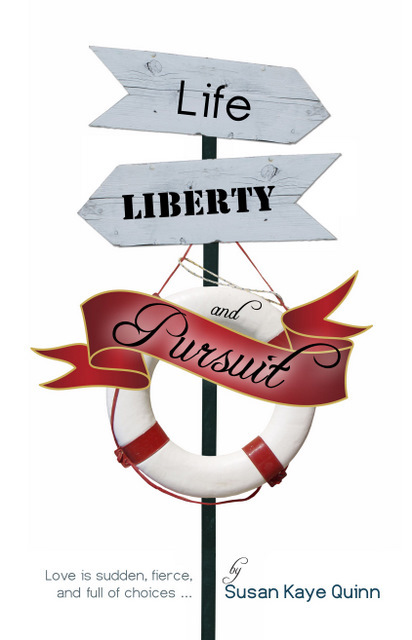 Life, Liberty, and Pursuit is a young adult love story about a college-bound girl who falls in a pool, the Navy recruit who saves her, and their struggle to choose between following their dreams and daring to love. More about Life, Liberty, and Pursuit on Goodreads and the book website. So join the hop and win some books! UPDATE: And the winner is … Kristina Barnes! Thanks so much to everyone who entered. Kristina, I will be shipping your copy of Life, Liberty, and Pursuit to you shortly! The book sound great. Would love to win a copy! Ooh, I'll have to check out these giveaways! Thanks Susan. I already own a copy and love it. I loaned it to my daughter in law who said it's her favorite book of the year. Love your blog! Always keeps me thinking. Congrats on all the cool things happening with your book! @KarenG Awww! You (and your daughter in law) made me day! Thank you for the giveaway. I'm a new GFC follower! I have this book on my TBR list, but I still haven't bought it! Thanks for the chance to win! Your book has been on my wish list since it came out. I would love to win it. I'm so excited to see so many new faces/entries! Thanks everyone for stopping by! Hi, please enter me in the giveaway. Very cool linkage…Sherie's interview was super! I've been seeing this book around. Looks interesting. Thanks for hosting this giveaway! Now time to waddle through the other linky's! The book sound good and I love the cover! Thanks, I'm looking forward to reading this. Thanks for the giveaway. This book sounds awesome. @Everyone It's so nice to hear people have seen the book around! Thanks for sharing and entering! Thanks for the giveaway 😀 The book sounds really good! Thanks for giveaway. I like your age range definition of YA! I would love a chance to read your book! It sounds great! I would love getting to read your book! It sounds so intriguing! 🙂 Thanks for the opportunity to win! Hoping to win. Thanks for the giveaway! This book sounds like a good read for me and my older granddaughter. Thanks for opportunity. Thanks for offering this. This book looks great! It sounds like a great story. I would love to win a copy of it. i would love to win this – it sounds like a great read! This book looks awesome, thanks for participating in the fall giveaway and this great book. Thanks for participating in the fall giveaway. From one homeschool mom and fellow author to another, "You rock, Susan!" Enter me into your book contest. It would be a priviledge to read your book. Thanks for the giveaway. It sounds like a good book. Who wouldn't want another great book to add to their shelf? !